As French President Emmanuel Macron and his Chinese counterpart Xi Jinping celebrate the 55th anniversary of diplomatic relations between Paris and Beijing, the National Museum of China has announced that WONDER LAB, the first museum exhibition dedicated to French Master Artisans in China, would be extended to 4 May. A symbol of the celebration of 55 years of diplomatic and inter-cultural dialogue between France and China, and of the ambition shared by Macron and Xi to further and promote cultural and artistic exchanges between both countries, the exhibition has been extended by the National Museum of China following its success. 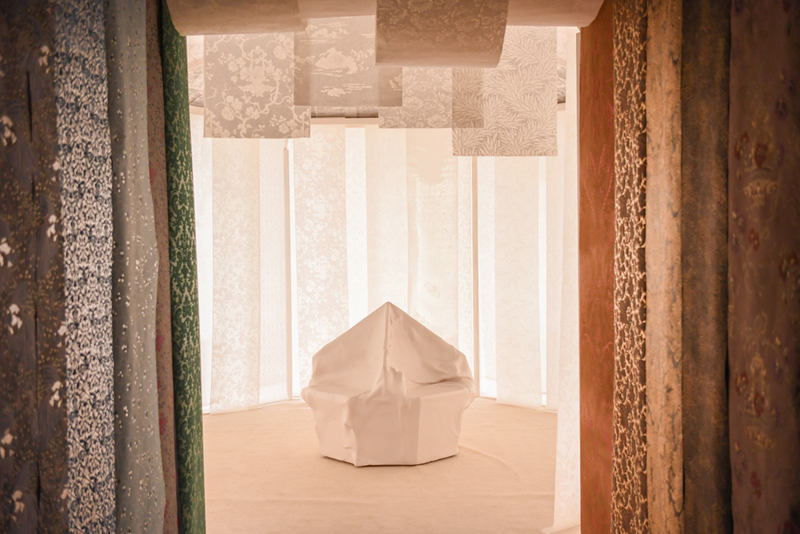 Inaugurated on 11 January, WONDER LAB is a tribute to the talent of our French and Chinese national living treasures, with the ambition of revealing a field of contemporary creation that engages with art and design. It intersects expertise, mediums, creators who combine vocation with tradition and innovation. 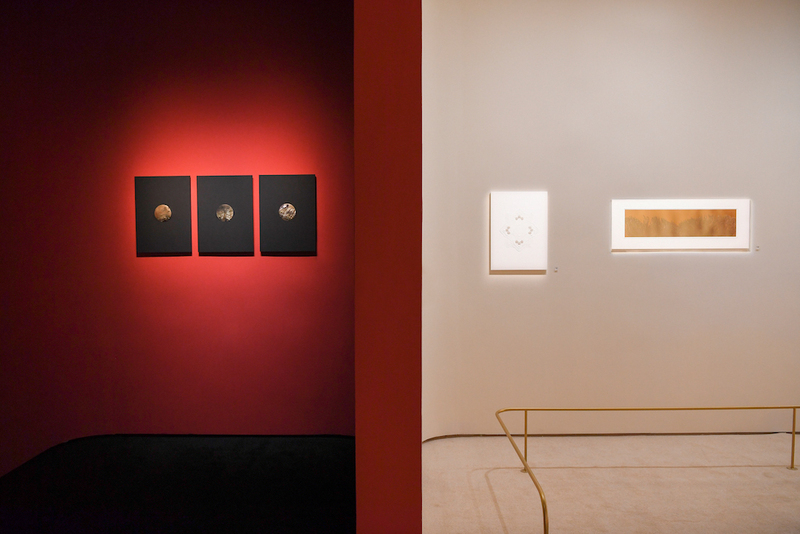 This Franco-Chinese dialogue will carry through as the exhibition continues its travels across China, enriching itself with numerous artistic encounters between French and Chinese master artisans. 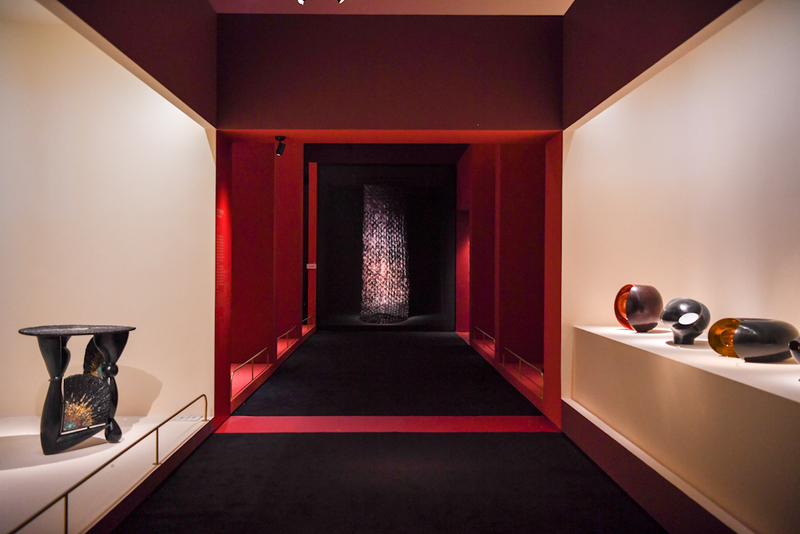 Exhibition co-organised with the National Museum of China, with the support of the French Ministry of Culture, the French Embassy in China, INMA (Institut Français des Métiers d’Art) and Institut Français and in partnership with Beijing Sen Ying Culture Media Co., Ltd. 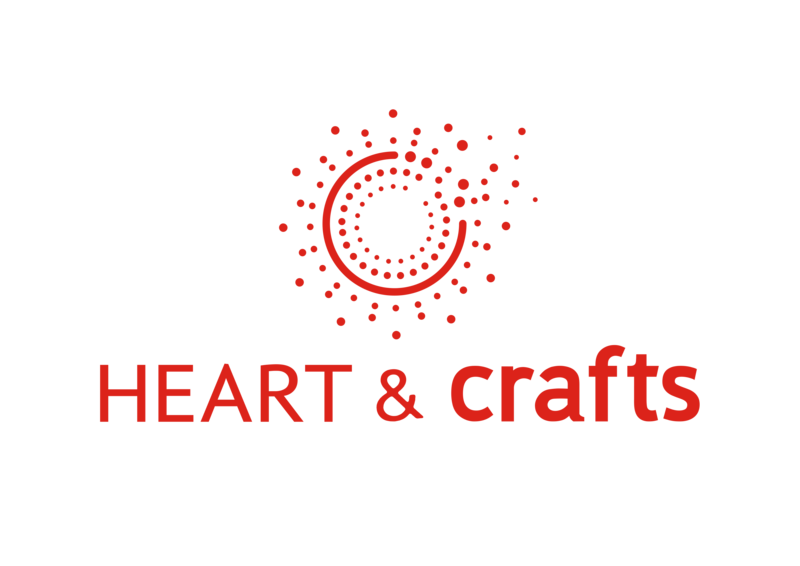 The mission of HEART & crafts is to promote excellence in French artistic crafts by showcasing the work of master craftspeople in France and abroad through prestigious international events.